Joe was born and raised in a small suburb outside of Pittsburgh, PA. A 3-sport athlete at Thomas Jefferson High School, he excelled in multiple roles for the powerhouse football program, along with earning several conference and district awards for the basketball team. Joe's true athletic passion belonged to the game of baseball, where he was a three-year starter on the mound. After graduation in 2012, he accepted an athletic scholarship to continue his baseball career at Seton Hill University, located 35 miles from Pittsburgh. After an elbow injury which sidelined him for two full years, he excelled in various roles for the Seton Hill pitching staff during the remainder of his career. 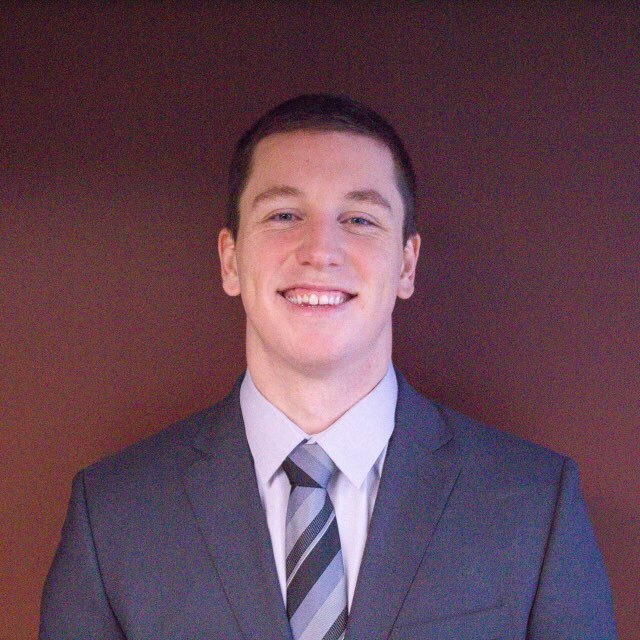 Joe graduated with a Bachelors degree in Sports Management in 2016, and is currently working towards a Masters degree in Business Administration.